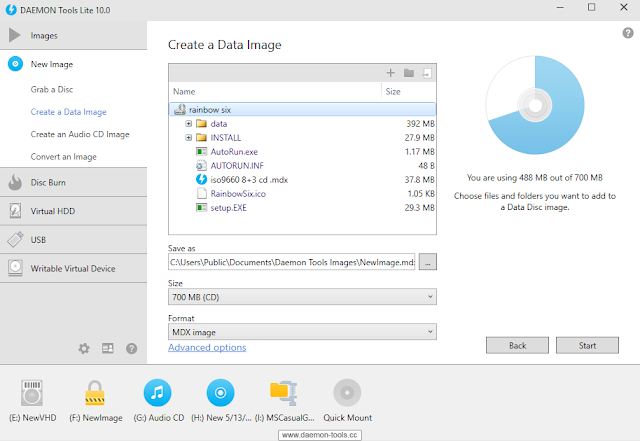 DAEMON Tools Lite 10 Free Download Latest Version For Windows OS (XP-7-8 and 10). Get the offline installer standalone setup file of DAEMON Tools Lite 10 with a single, direct and secure link. The downloaded setup file is compatible with both Windows 32 and 64-bit versions. 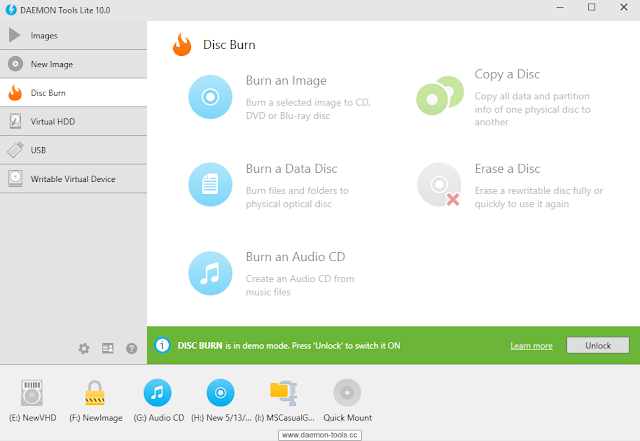 The DAEMON Tools Lite is considered the most powerful application for disc managing that enables you to handle 4 virtual drives at once, a small-size software that does not consume system resources. Image integrity tester is a cool feature of the DAEMON Tools Lite. DAEMON Tools Lite 10 is a very powerful and free emulation tool where it is used to create and run all types of the files and convert them to virtual disk drives. It can create ISO, MDX and MDF images out of Blue-ray discs, CDs and DVDs. After downloading DAEMON Tools Lite free you can create up to 4 virtual units (as long as your hard disk has enough space). See also DEAMON Tools Ultra 5. The tool also allows you to compress these images and add a password to them as a type of protection, you can easily handle the image collection through a wonderful intuitive manager. 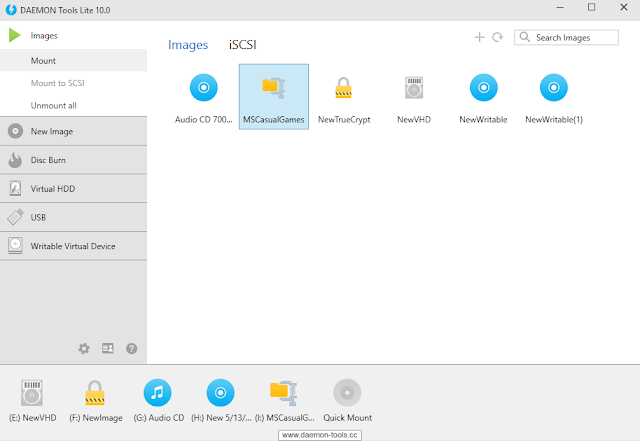 DAEMON Tools Lite 10 is used to create virtual CDs and DVDs drives. You can use the content of CDs and DVDs without needing to have the program that created the image. 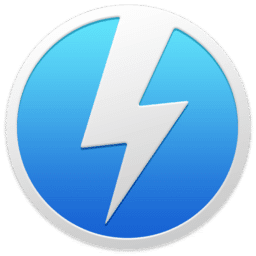 Download DAEMON Tools Lite free, so you have no excuse! DAEMON Tools Lite or DAEMON Lite is very simple. Starting from an image either CD, Nero, ISO, etc and without the need of the recording software, it gives you access to its content. DAEMON Tools is responsible for making a virtual CD or DVD drive that will be exactly the same as if it were on a physical CD. It is light in size and does not affect the performance of the computer. Fast and secure backups of your disks to image files. The DaemondTools is free for personal use only. It can emulate virtual Blue-rays, CDs and DVDs. Software Name: DAEMON Tools Lite 10 Free Download. Software Category: CD And DVD. Click on the button below in order to download DAEMON Tools Lite 10 for PC. It's a complete offline installer and standalone setup for DAEMON Lite 10. This file would be compatible with both 32 and 64-bit windows.